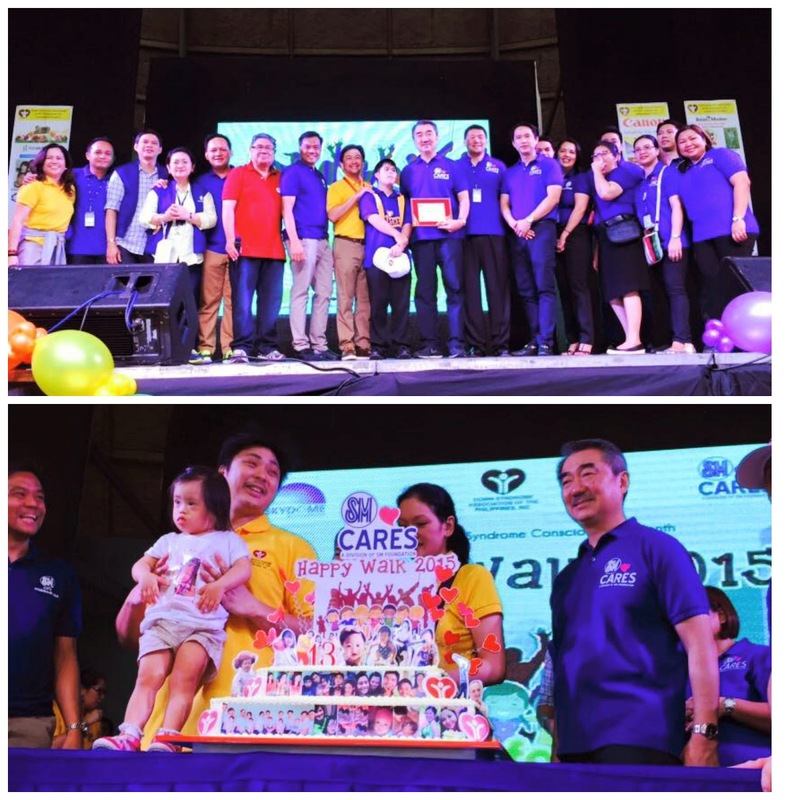 Happy Walk 2015 is the Down Syndrome Association of the Philippines, Inc (DSAPI).' 13th annual "walk". Along with SM Cares, the holds this event every month of February that also marks the Down Syndrome Consciousness Month. 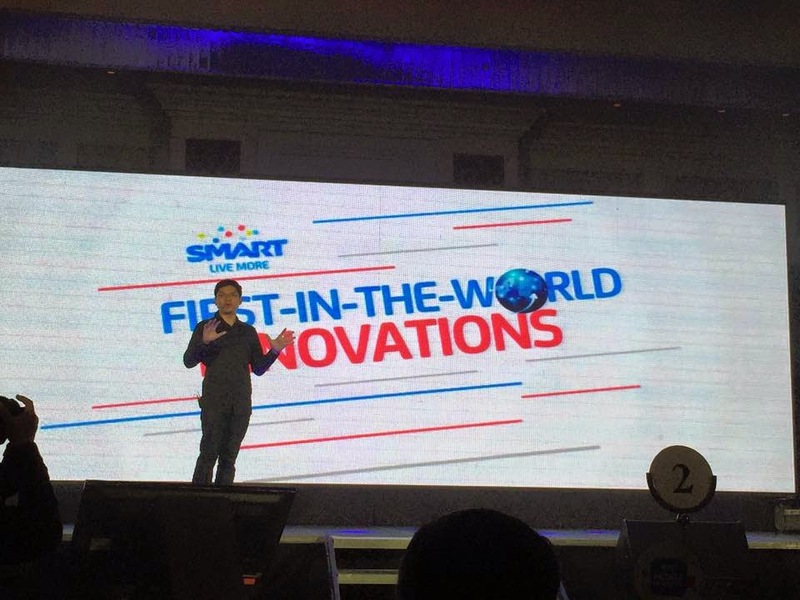 Smart Communications Inc. (Smart), recently launched the very first pay-with-load service for App Store and iTunes. This is for the convenience of its subscribers so that paying for apps, games, books, magazines, music, and movies on their Apple devices is just within their fingertips. 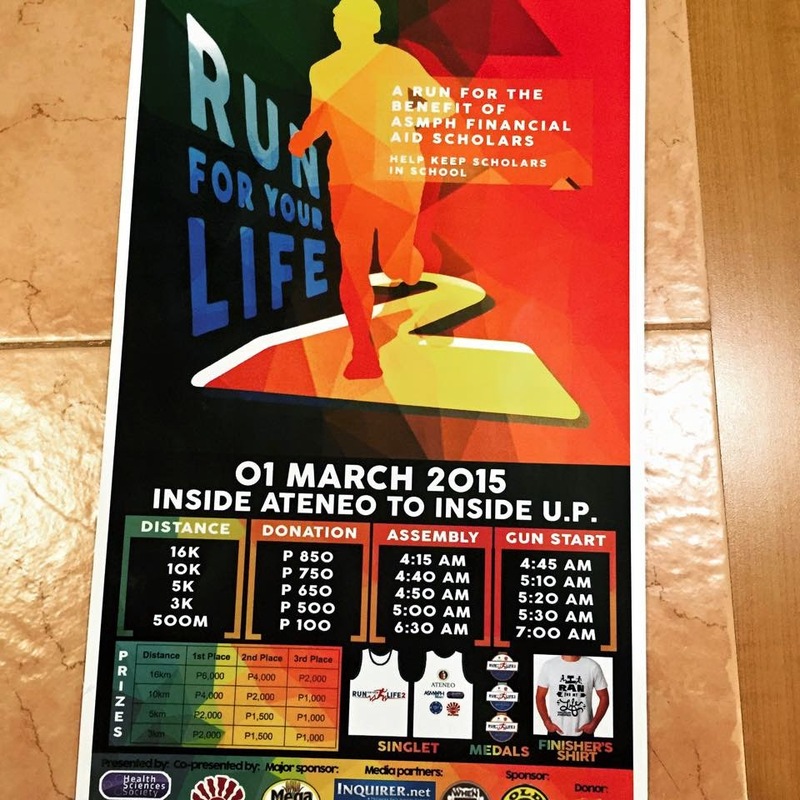 Run For Your Life 2 is a fund-raising event for the benefit of the scholars of Ateneo School of Medicine and Public Health (ASMPH). 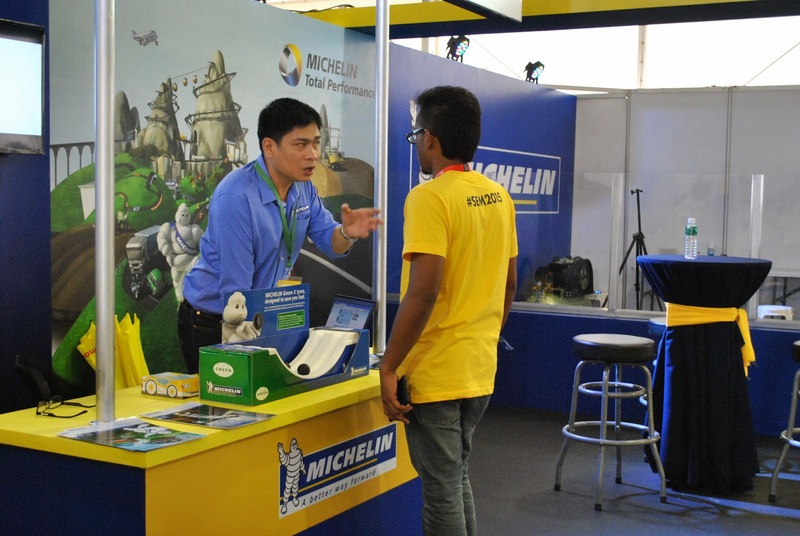 This will be on March 1, 2015 at the Ateneo de Manila University. This event aims to help academically excellent but financially needy scholars to stay in school and make a difference in improving the health systems and lives of People in the Philippines. The search for the most captivating woman in the Philippine aviation industry is well underway, as 13 young women compete for the prestigious title of Miss Aviation Philippines 2015. 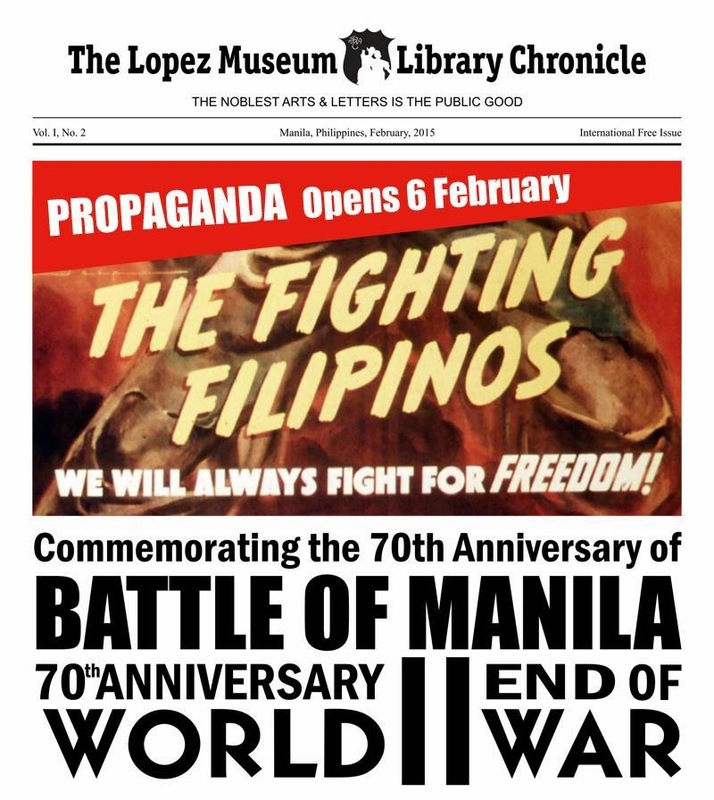 The title was last conferred in the 1950’s and the 1970’s, with luminaries such as actress Lotis Key and Jojie Felix Velarde, wearing the crown.